Finlay and Lotus had a very late night on Thursday to pick up our 2016 Devon Environment Awards finalist certificate. 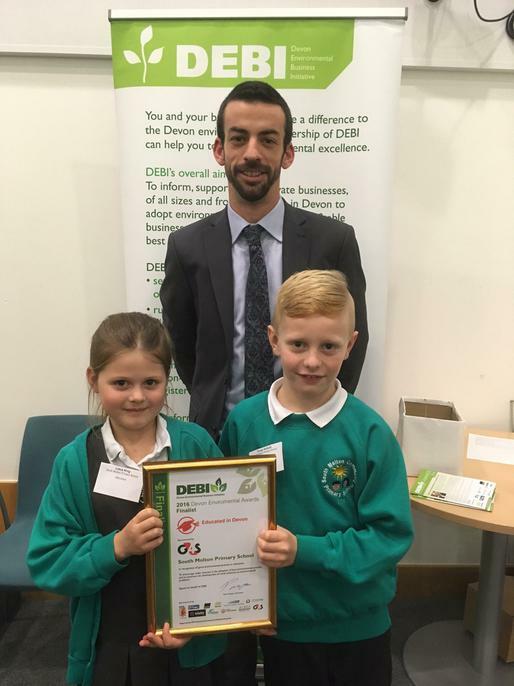 The awards evening was held at the MET office in Exeter and it is fantastic to have our school recognised for the environmental work we do. Please keep an eye out in the newsletter and on the website for a written report on the night from Finlay and Lotus, who did a great job representing the school.